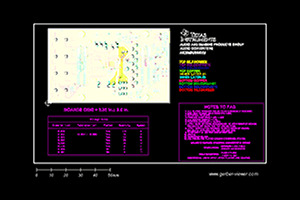 This TI Precision Verified Design provides the theory, component selection, simulation, complete PCB schematic and layout, bill of materials, and measured performance of a split-supply, high-side four decade current sensing solution that can accurately detect load currents from 10uA-100mA. 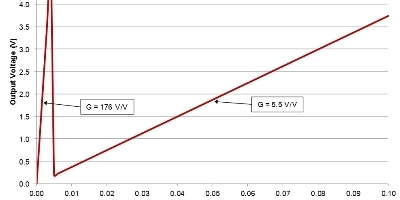 The corresponding linear output is from 10mV to 4.9V which enables measurement by common 5V ADCs. 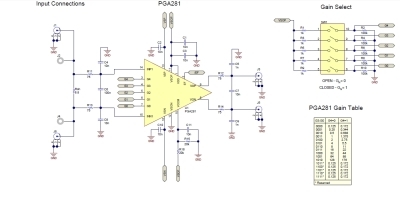 The design utilizes the PGA281, an instrumentation amplifier with pin-programmable gain and a wide common-mode voltage range, to provide a more accurate and versatile solution than traditional op amps.